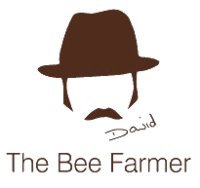 The bees use wax to make the comb bees are reared in and where honey and pollen is stored. 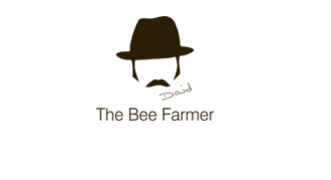 The Bee Farmer puts the old comb through a steam extractor which renders the wax from the frames and passes the wax through a filter. The steam sterilises the wax. 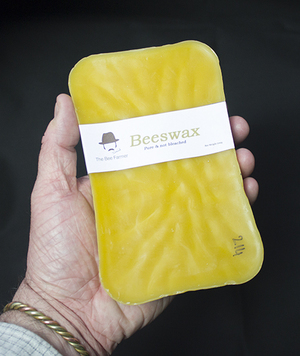 The wax is re-filtered and cast into blocks for sale or use in other Bee Farmers products. 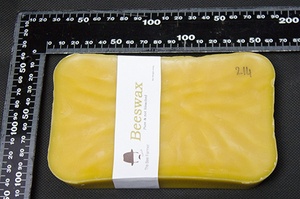 The wax is not bleached just filtered at least three times. The blacksmith's beeswax block fits in the hand for finishing ironwork.